All Natural Southern Goodness by the Bottle or Bar for Hours of Enjoyment. Highest Quality & Hospitality in Every Amazingly Scented Small Batch. Have you ever wondered what southern living smells like? 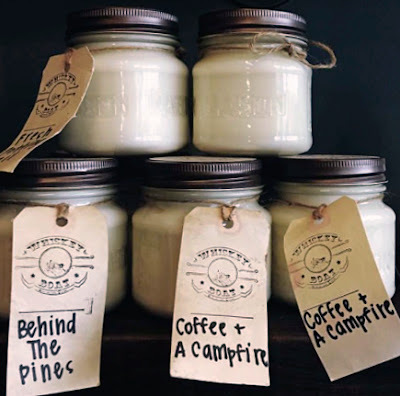 Strange question, I know, but the south is a wonderful place full of warm comfort cooking, wide open spaces and family traditions like those that Whiskey Boat Goods has managed to capture beautifully in their small batch, hand poured candles! Hats off to Eddie Kloesel and Morgan Sellers for recognizing unique memory filled scents and the opportunity for increased quality that you won't find in mass-made candles. 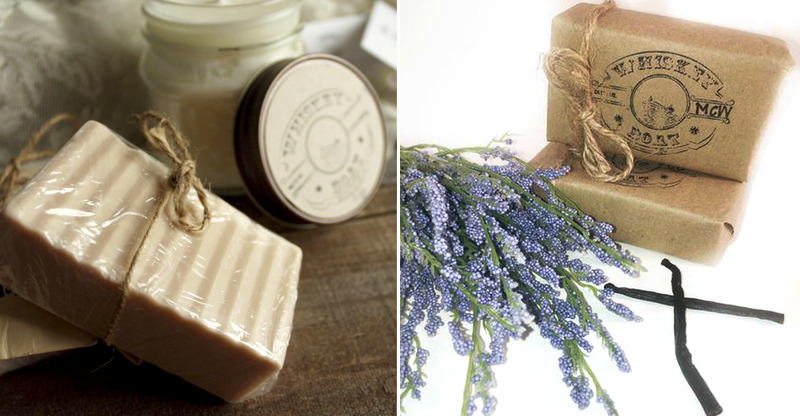 They are passionate about investing time and care in all of the items they make, soap included. They personally craft and test each new recipe to ensure their buyers will enjoy, and enjoy they will for many hours. Thanks to their selection of clean, long burning, all natural ingredients, you can expect one of these candles to last you 50+ hours (depending on the size you choose). It's said that scents are more closely linked to memories than any other sensation, and I love that Whiskey Boat has devised aromas that tug at southern heart strings. Anyone can make an apple scented candle, but true southerners know that apple maple bourbon is more characteristic of the pies you'd you'd find cooking in a southern kitchen. Or consider their set of His and Her Sunday Morning Tradition candles. These each have their own take on a typical woman and man's morning routine with a comforting combination of scents. The look and feel of these candles is also very down home and simple in the best possible way. Just like the scents are all natural, so too is the lack of coloring and the reusable nature of their jars. 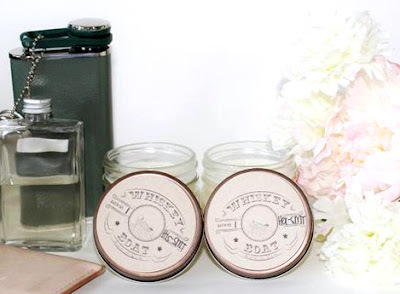 While you could buy any candle to brighten your home, you won't find any others quite like Whiskey Boat Goods with true warmth and memories to fill your space!